There’s so many awesome things happening on the farm right now, it’s hard to stay up to date! We’re about to break it down for you in this post! Grow Calgary is integrating itself heavily in events this summer! We have just completed an event packed stampede week, and we’re looking forward to what the rest of summer has in store for the Grow Team! More details about any of these events listed below can be found on our Facebook, Instagram, or Twitter Pages! Every Saturday & Sunday: Family Open Farm Days, Microhome Construction, and Open Volunteer Hours, all happening at 1pm-4pm at the Grow Calgary farm site! Sundays: Bee Hive Tours – We have partnered with ABC Bees to have hives on our farm to promote the health of bees as a species, and to aid us in successful crops! Come visit us on our farm site at 1-2pm, and 2-3pm for an exclusive bee tour! If you wish to visit us at another time outside the allotted 1pm-4pm on Saturday or Sunday, please message us on any social media platform or email us at least 24 hours prior to your expected arrival! This allows for us to meet any required accommodations you may have, and ensure our amazing staff are expecting you on the farm! Tuesday July 17th: YYC Free Market Event – We’re going to be boothing at this event, make sure you come on down and say hi to us! The project promotes accessible materials and sustainability! Hosted in Kensington, Calgary. Saturday July 21st: Yoga at the Farm – Grow Calgary is hosting this event with the help of the wonderful yoga instructor, Candice Archer! It is going to be a morning of yoga, relaxation, farm learning, and community bonding! Event is on our farm from 9am-1pm, bring your own yoga mat, lunch, and family and/or friends! August 3rd: Grow Calgary’s Biggest Event Ever! – We’re calling volunteers! If you are available from 11am-4pm on August 3rd and would like sign up information please fill out this google form! We are also hosting a volunteer orientation on July 29th in preparation for the event, which will include an exclusive farm tour! Google Form Link Here! There will be another post with job opportunities coming soon! As well as updates on new and longstanding partnerships, microhome competition information, and first hand views at the farm lifestyle from our very own farm managers! The gourd family is a huge, diverse world in the veggie universe. Ranging from melons to squashes and, even, the cucumber. The most popular squash is probably the pumpkin. Celebrated in the fall with lattes and jack o’lanterns, but little is known about its cousin– the zucchini. The zucchini is a summer squash. And technically, is a fruit! It is actually a part of the zucchini flower. However, it is prepared and eaten like a vegetable– which is probably why we think it is a vegetable. Hold up, I think they think I’m a vegetable. 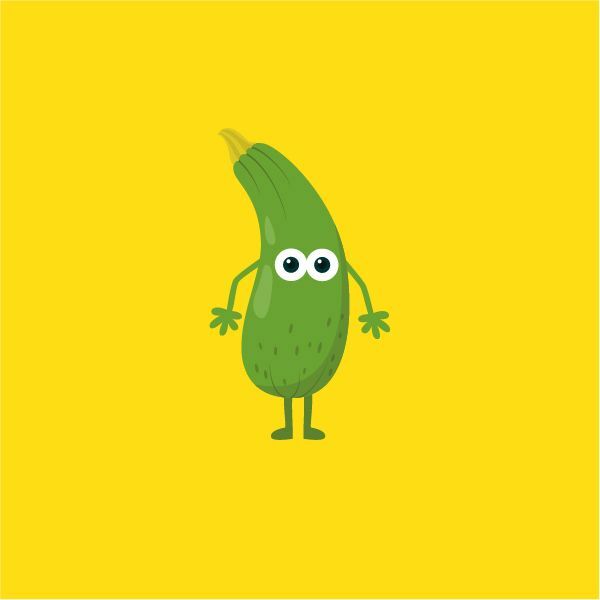 Zucchinis will grow in our temperate climate, and is found throughout the world. It can grow to be about 3 feet! Generally, the smaller it is, the sweet it will taste. You can harvest it about 45 – 60 days after planting or about a week after flowering. It is recommended to cut off the zucchini with a sharp knife or scissors rather than breaking them off the vine. The zucchini and other summer squashes have thin edible skin and soft seeds, and the flesh of summer squash is tender and very perishable. 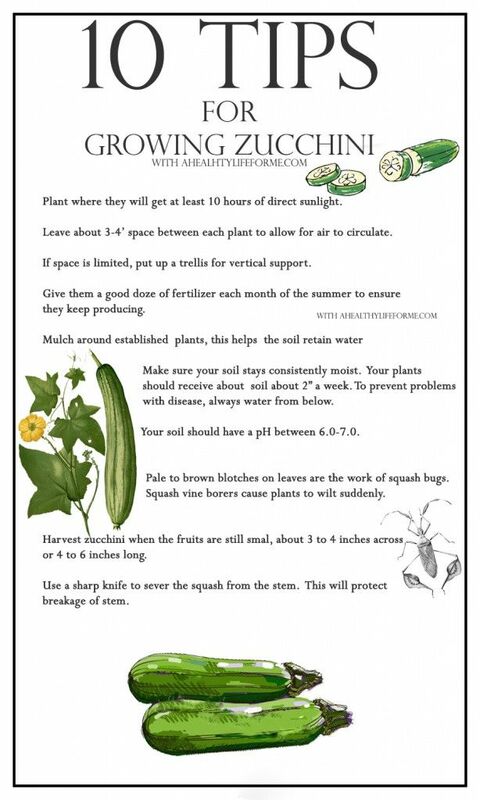 Summer squashes are generally harvested and eaten as immature fruit and should be used within a few days of harvesting. Zucchinis can be stored in the refrigerator for up to ten days. If you have more than you can possibly eat in ten days, cut off the ends, slice, cube or shred and freeze in food-grade freezer bags. Visit our farm to harvest a zucchini today! 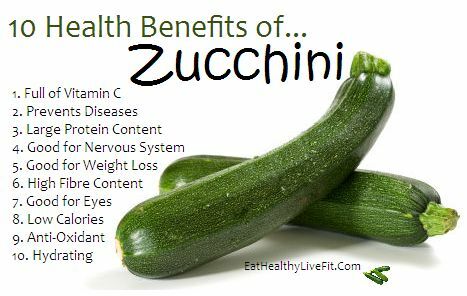 Or check us out on Pinterest for more zucchini facts, gardening tips and recipes. The grass can be greener, beans stalkier, and bellies fuller. I was hooked on the concept. As I learned more about the stunning statistics I couldn’t sleep at night. There is not a single profile of who uses the food banks– from single parents to families with unexpected emergencies. Many factors come into play, but one fact does stand out. Every single person deserves the right to food dignity. That is, the right to the access to food, fresh produce and healthy food sources. I wanted to do something to help. I thought to myself what can I do? I’m not a farmer. The closest thing I have to a ‘green thumb’ is wearing green polish. So, I decided to visit the Grow Calgary Farm with my sister, Jane. Together, we are going to blog, post, tweet, IG, Pin and do everything we can to raise awareness of the extraordinary organization that is Grow Calgary. To learn more and to volunteer visit growcalgary.ca today! Good news! Our potatoes survived Calgary’s summer snow storm so we still have a TON of harvesting left to do. Come out to the farm tomorrow morning and help us harvest them and deliver them to the Calgary Food Bank! Oh, there will be a potato cookout (fix-ins included), how can you say no? If any transportation is required feel free to contact Jess (jessalynr@gmail.com). Hope to see you all there!